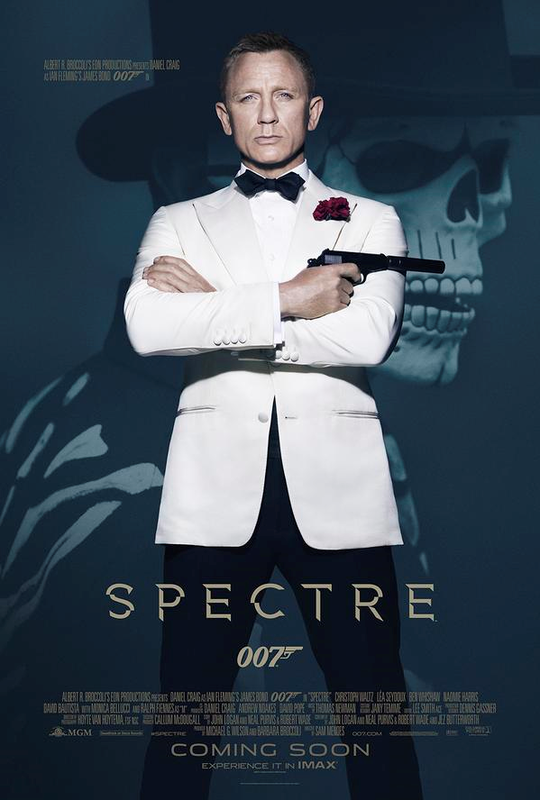 With SPECTRE about to premiere, various interviews with Daniel Craig are going online. One, BY THE TIME OUT LONDON website had a few things that caught our eye. Again, let the buyer beware. Based on the text, the interview was conducted only four days after the end of principal photography. He definitely comes across as somebody looking to recharge his batteries. Also, some fans of the 47-year-old actor say they appreciate how he yanks the chain of the press. So, if you accept that notion, there’s no telling whether he’s actually saying what he thinks. With that context in mind, some quotes of interest. Inevitably, there’s the question of Craig’s future (if any) as Bond. Here the strain of more than six months of filming is evident. So take the following quotes for what they’re worth. Also remember that LATER INTERVIEWS emerged where Craig walked back things a bit. To read the full interview, CLICK HERE. Among other things, he confirms there was a plan to film two movies back to back but he opposed it. He also comments about why he was keen for Sam Mendes to return as director. A little over three years ago, Quantum of Solace was coming out. Star Daniel Craig did a number of interviews. During filming of the 2008 James Bond film, Craig TOLD USA TODAY that the story *had* be a direct sequel to Casino Royale. 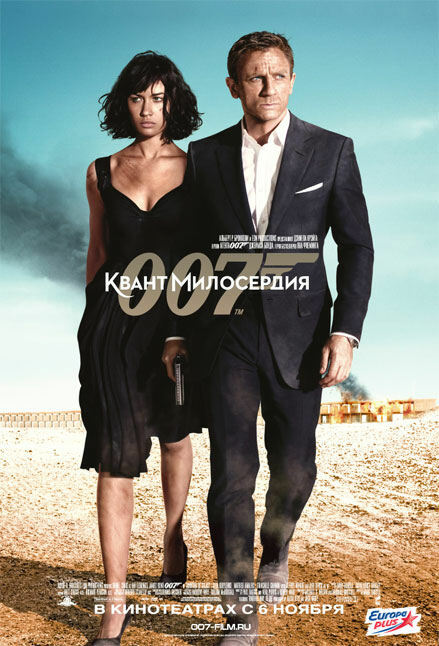 More changes to the traditional formula are in store for Quantum of Solace, among them the notion of a true sequel. Bond has always been ageless, and the previous 21 movies stand largely independently of each other, but Quantum of Solace picks up where Casino Royale ended, with Bond working his way up the chain of command of the terrorists who blackmailed his lover, Vesper Lynd. What’s more, Craig said using the title Quantum of Solace was HIS IDEA. Flash forward to 2011 and Craig has given an interview to Time Out. Among the disclosures IN THAT INTERVIEW? Let’s start with how Daniel Craig and Quantum Marc Forester were the real writers of the movie, not the credited Paul Haggis, Neal Purvis and Robert Wade. Now, Craig is not the only 007 actor to revise his version of history (HERE’S AN EXAMPLE of Pierce Brosnan making two very contradictory statements about Tomorrow Never Dies). But it is interesting that Craig continues to call Quantum a disappointment, something that began this summer. If Craig and Forster really did write Quantum, that may explain continuity problems with the 2008 film. Craig, by his own admission wasn’t a writer and Forster didn’t work on Casino Royale, so neither had neither the incentive or circumstances to worry about those problems. (Of course, it still doesn’t explain how Quantum was edited to make it appear M was shot when she wasn’t, shortly after the main titles). Quantum fans are still going to like the film no matter what. So if you’re a Quantum fan, good for you. Still, when it comes to statements made by actors promoting a movie, it’s caveat emptor. That’s regardless of who’s playing James Bond. For that matter, it’s likely true of many other films.